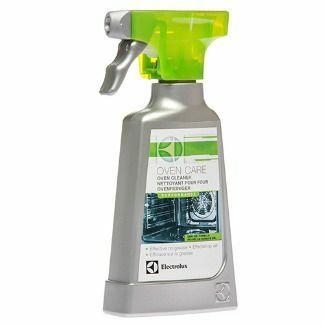 Thanks to the alkaline recipe, this cleanser effectively removes grease and burnt food residues in the oven and on wire gratings. Enhanced recipe is easy to apply with even, non-dripping coverage. Non-irritating.